just one click away from a guaranteed property sale. "I Buy Houses For Cash. No Questions Asked." So you have a house you want to sell quickly for cash? I can help you. My background and experience of over 15 years lies in delivering results for homeowners looking to move quickly. Whether you are considering an open market sale, or want a cash buyer both options are within your reach with my approach to selling. 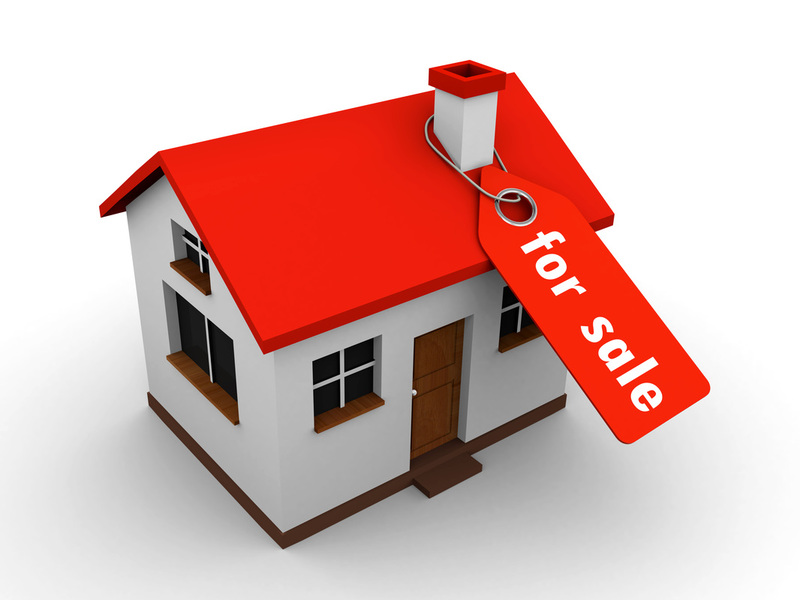 Traditional 'Quick Sale' companies will only be able to acheive up to 70% market value for your property in cash. With me you could get a lot more, and still sell in the same sort of time frames. Whatever your need for selling I am here to help you. Is a Fast House Sale Right for Me? In the UK today a massive 90% of homes are still sold through estate agents, but a recent survey revealed that this could be about to change. After receiving a huge number of complaints about estate agents, the Office of Fair Trading launched a major investigation and highlighted many very serious concerns about the way agents conduct business, which prompted one of the largest ever surveys to be carried out. Of those surveyed, more than 50% expressed dissatisfaction with the service they received from an estate agent, whilst 60% asserted that they would be happy to sell their home using another method. But when you want a fast house sale that’s straightforward and doesn’t cost you anything, what are your options? One of the main reasons people are put of cash home buyers is because they think they won’t get a good deal, but the majority offer between 70-85% of the price your home has been valued out. When you consider that an estate agent sale on a house worth £150,000 could cost you £15,000 and factor in the long wait, legislation and stress you’ll have to go through, 85% of the value of your home, in less than fourteen days, with absolutely no hassle and nothing for you to do doesn’t seem like such a bad option after all! So before you resign yourself to a long, laborious and expensive sales process with an estate agent, why not explore your options and get in touch with me.